Contact Gladys Cleaning Service in Ocala Florida, Free Cleaning Estimates. 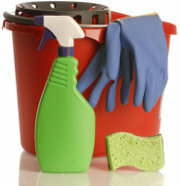 Contact - Gladys Cleaning Service, LLC. Name a state, in the United States, that starts with the letter 'F'.